As a contractor your time is valuable when it comes to the planning, coordinating and budgeting for a new construction project, from start to finish. 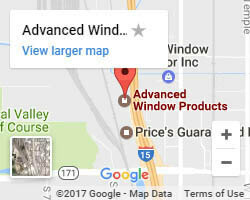 Advanced Window Products recognizes the value of your time, the importance of staying on schedule for new construction and the significance of your company's reputation. We proudly work with contractors across the state of Utah providing window installation for new construction with guaranteed workmanship, top quality materials and custom window design options to make your job a little easier. Engineered for the cold, snowy winter climate of the Wasatch Front, Patriot windows and doors offer premium vinyl windows and doors for new construction; factory-direct and installed at the lowest prices. 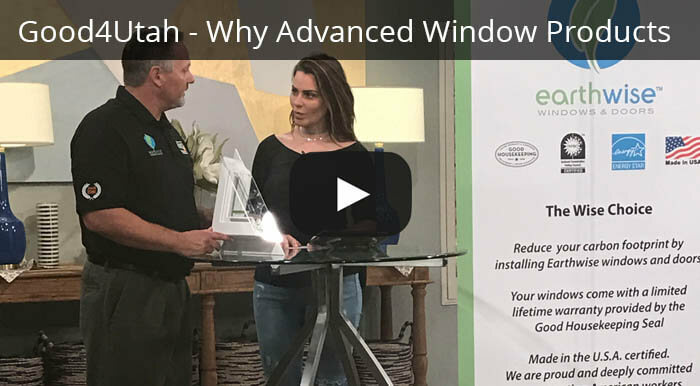 Advanced Windows USA is a proud member of The Earthwise Group; a national network of locally owned, independent manufacturers of energy-efficient windows and doors designed specifically for Utah's Northern Climate Zone. Our Salt Lake City, Utah production facility proudly manufactures Made in the USA Certified®energy-efficient windows and doors coated with LoE-366 with multi-chambered frames for increased durability and strength to protect you and your family from harmful UV rays and help combat heat transfer in harsh winter conditions. 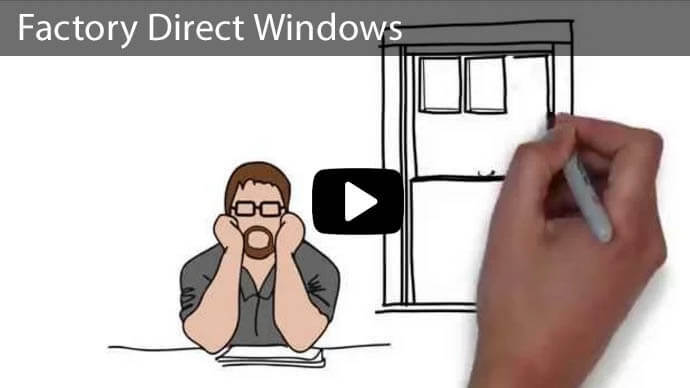 Why Contractors Should Use Advanced Windows for New Construction Installation? Local Availability - Come and visit our downtown SLC showroom to view product options before making a purchasing decision. 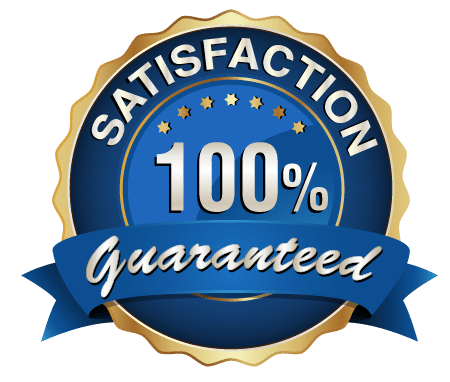 We can also come to you for a free estimate quote. Skilled Installation Professionals - Our team of installation experts is factory trained and AAMA certified to ensure proper installation for the best fit and future durability. 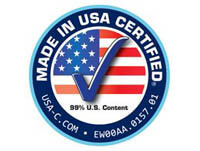 Double Warranty - Our products carry both our Limited Lifetime Manufactures Warranty and have earned the Good Housekeeping Seal's Warranty to ensure the quality of each and every Advanced Windows product. Financing Options - We are proud to offer 0% interest and $0 down financing AND $1500 OFF with the purchase of 10+ Windows! Click here to schedule your FREE new construction windows estimate or give us a call at 801-505-9622 to learn more about our custom-built new construction windows and installation to ensure a smooth, hassle-free experience and keep your project on schedule and on budget. We understand the stress that is involved with new construction projects, that's why we are happy to work with contractors and homeowners to provide the highest quality windows locally, industry-leading installation and exceptional service. 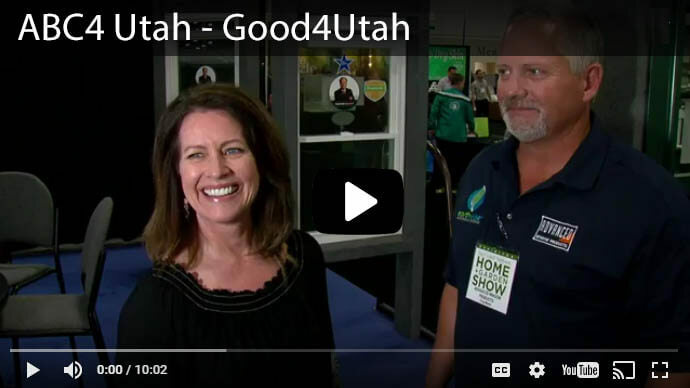 Advanced Window Products has an A+ BBB rating, we are Gephardt Approved we are a part of Buy Local First Utah and support many local charities like the Utah Make-a -Wish Foundation and Habitat for Humanity. 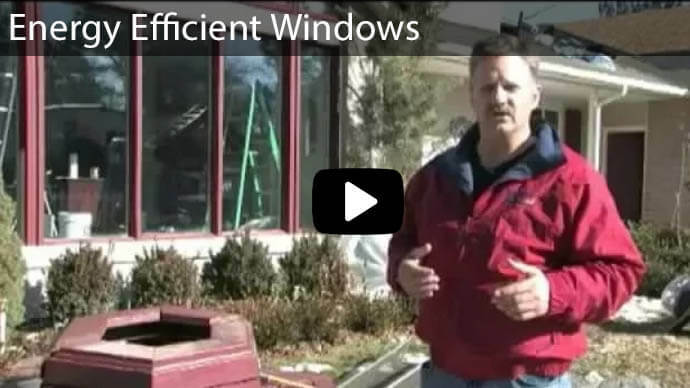 Call 801-505-9622 to get your FREE estimate for your new construction windows today!